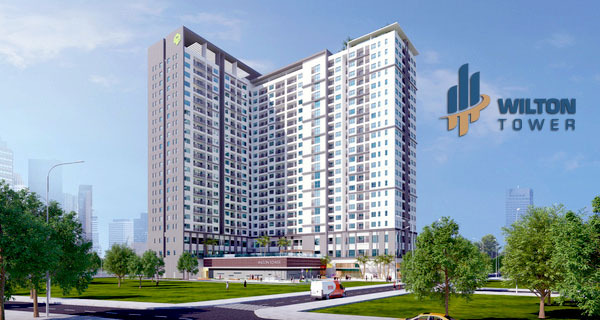 Vinhomes Central Park apartment is located at the central of Binh Thanh District – is known as the golden location in Ho Chi Minh city. 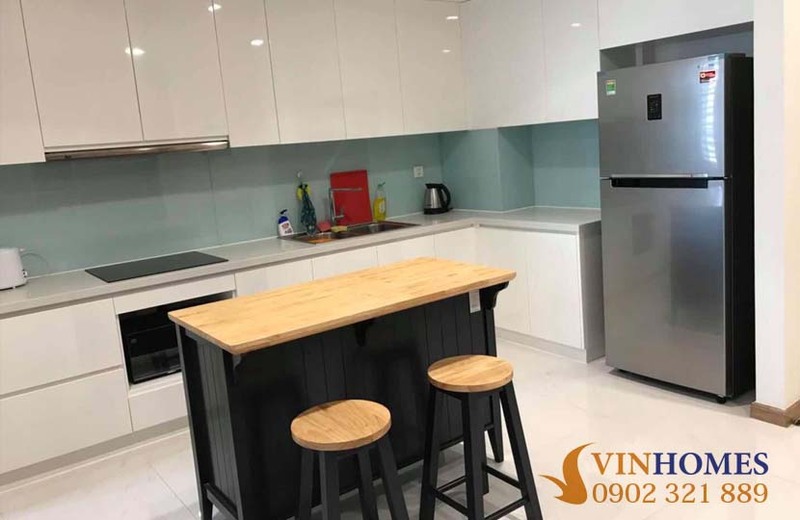 Living here, you haven’t to worry about anything because everything is available around the Vinhomes Central Park apartment and ready to meet all needs anytime. 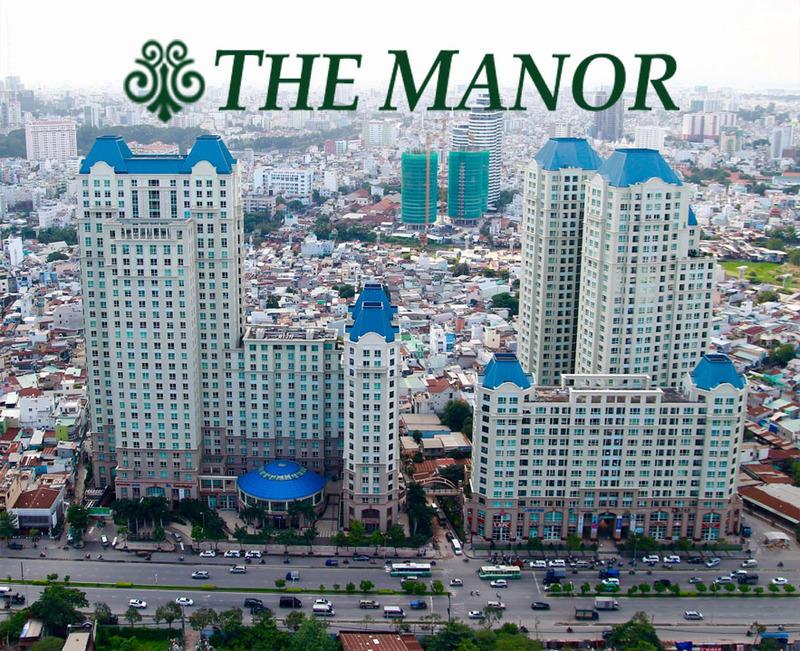 Vinhomes Central Park apartment for rent including 2 bedrooms, 2 bathrooms, living room, kitchen, and large balcony with total area of 80 sqm. 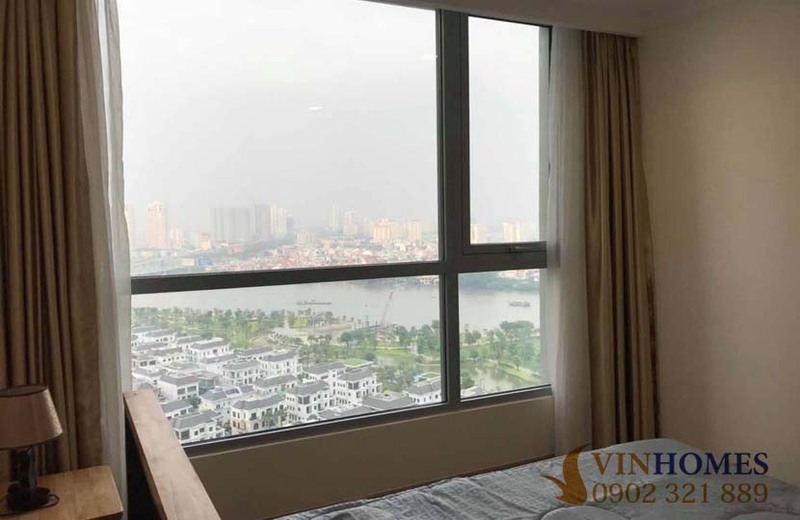 This Vinhomes Central Park apartment is on the 23rd floor of the Landmark 2 building which combines with large glass windows installed in each room, you can enjoy comprehensive scenery of the delicate white villas, green garden and romantic dreamy of Sai Gon river. 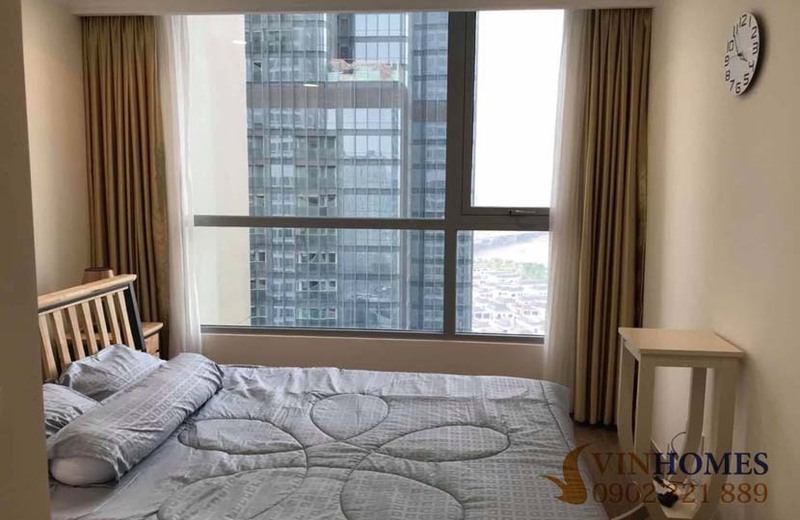 Vinhomes Central park apartment is fully furnished with luxurious design as these pictures above. 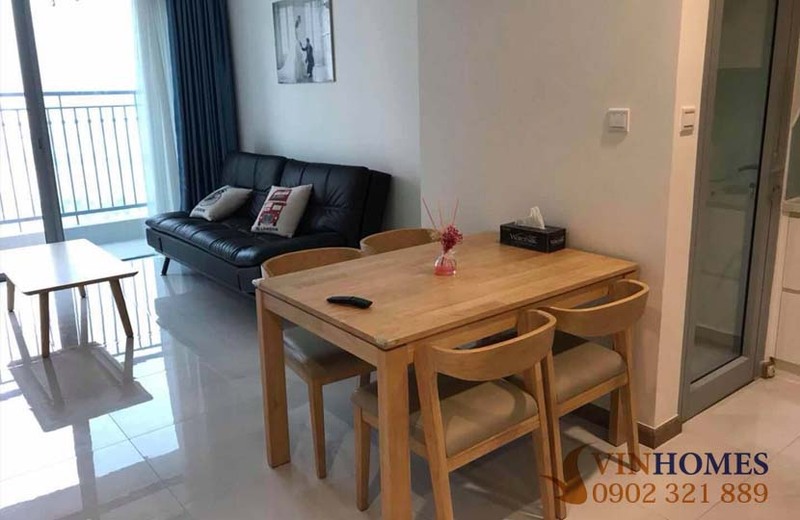 The scenery around Vinhomes Central Park apartment is beautifully and friendly decorated with small lakes, trees, flower bed, flowerpot, mini rock-garden, footpath, ... 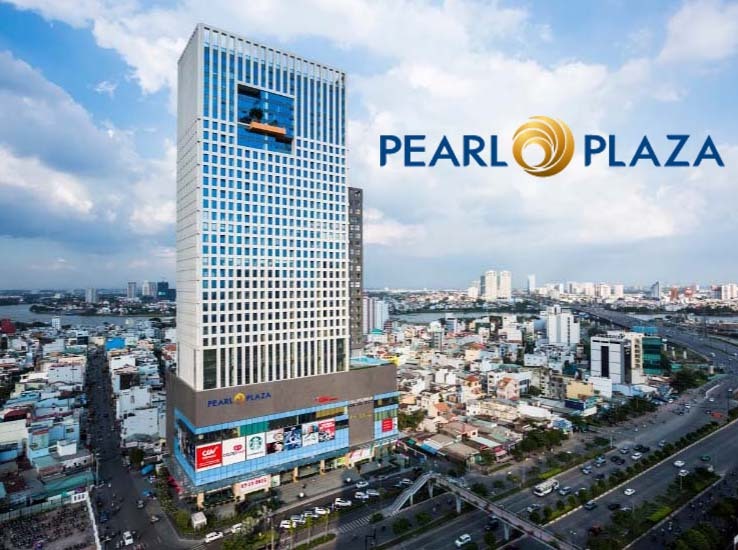 In addition, the basement parking garage meets fully the fire regulation standards to ensure absolute safe for all residents. 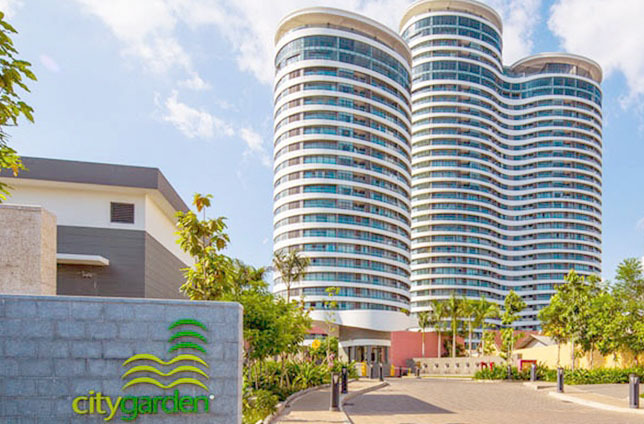 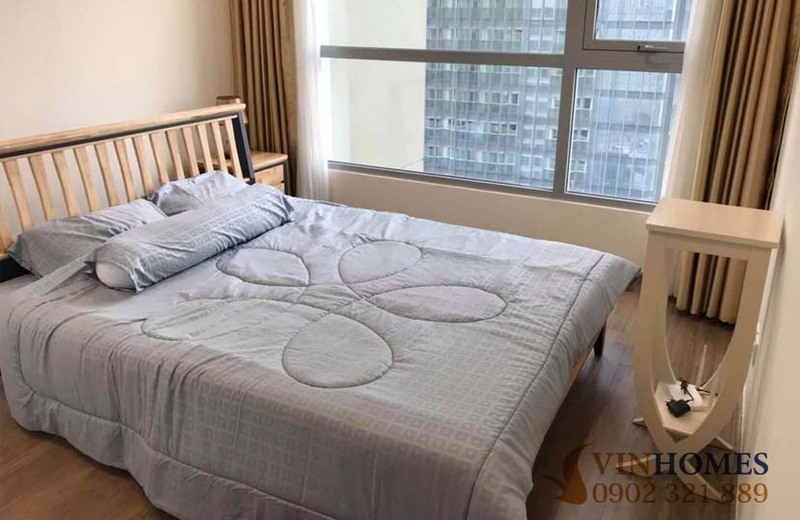 The price of apartment for rent in Vinhomes Central Park with 2 bedrooms is 1,000 USD ~ 22.8 million per month not including management fee and can negotiate with landlord. 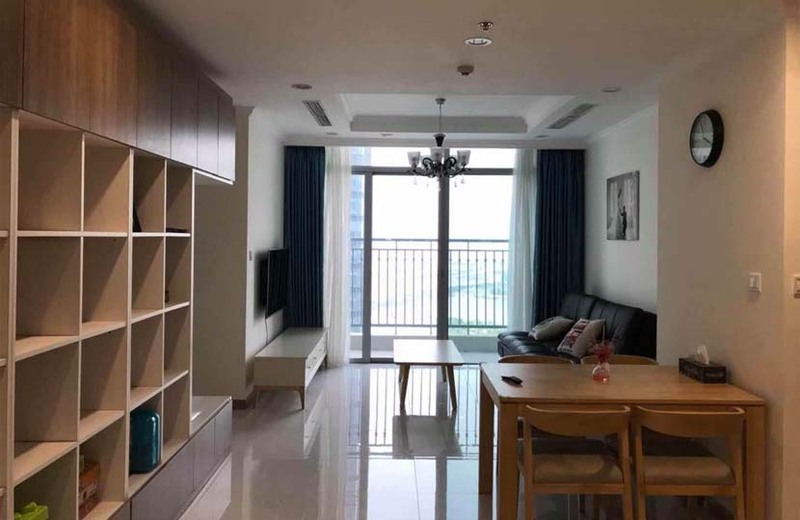 Not only that, Vinhomes Central Park apartment for rent also has many options such as a bedroom, 2 bedrooms, 3 bedrooms, penthouse, shophouse ... 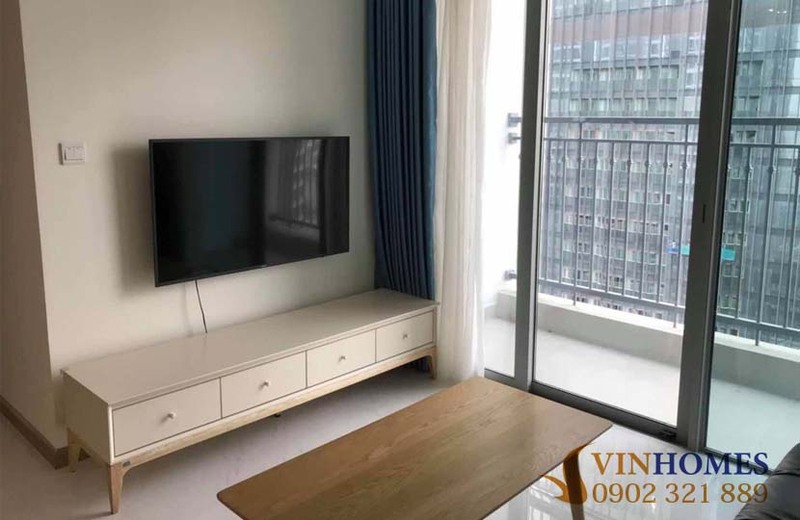 If you are looking for the best place to live in Ho Chi Minh city, Vinhomes Central Park apartment is the best choice for you. 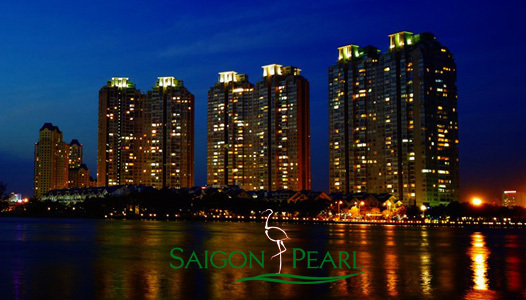 Please contact us immediately for further information about Vinhomes Central Park apartment, we are all ready to serve you with our professional group in real estate consultants.